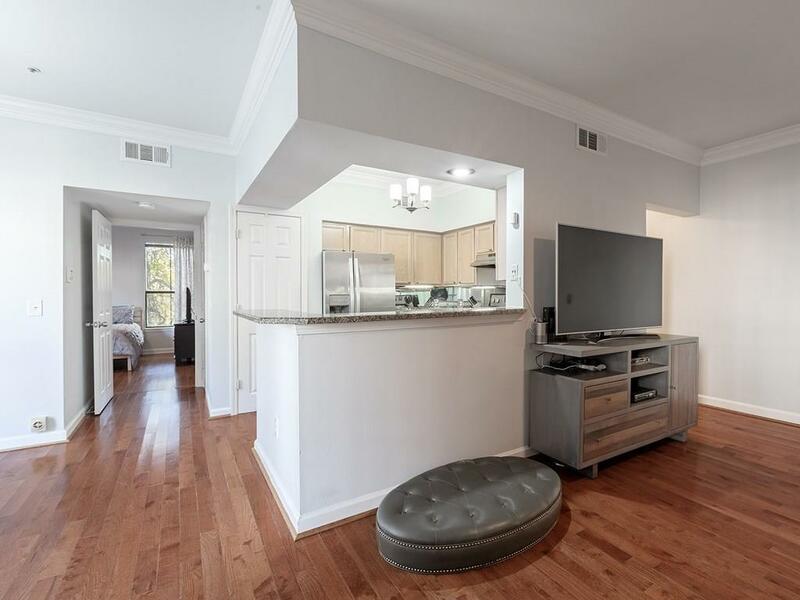 Incredible value in popular Peachtree Place. 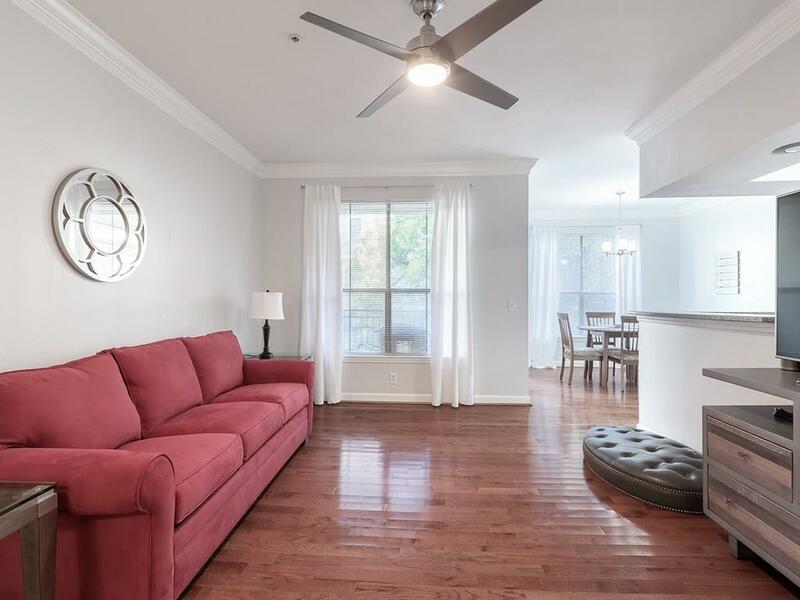 Quiet, wooded community w/ premiere Brookhaven/Buckhead location. 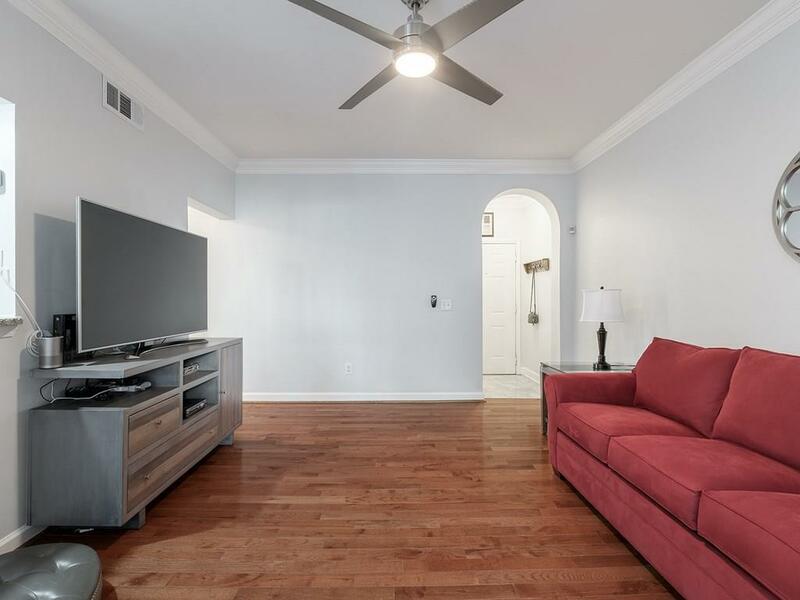 New HARDWOOD FLOORS throughout, New cabinetry hardware, new countertops, totally renovated bathrooms with modern tile flooring and sought-after custom walk-in shower. Arched entry and welcoming foyer area. Serene private balcony. 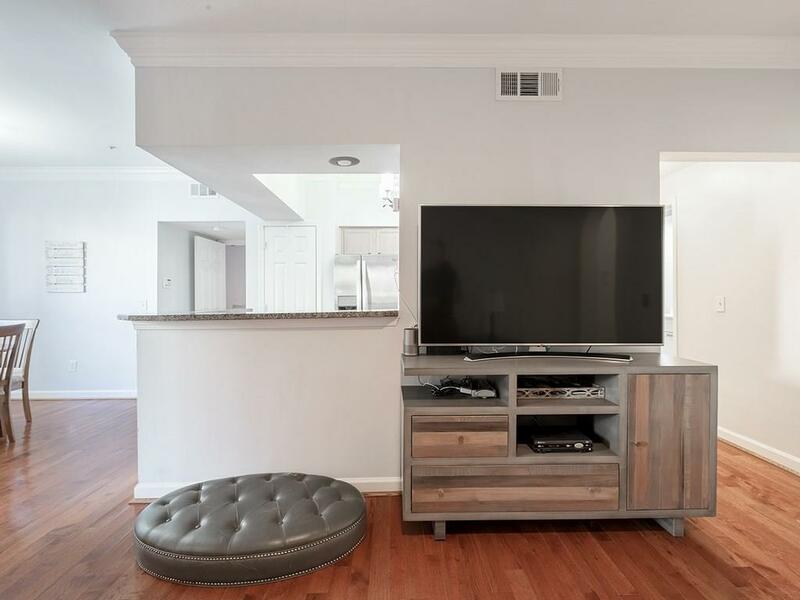 Gated, 24-hour concierge, fitness & business center, theater & resort style pool-Covered parking and lots of guest parking. Get it while its hot!